"The Yamaha Chicago Artist model is an exceptional tool for the orchestral trumpet player. Incredibly responsive, this trumpet comes alive from pianissimo to fortissimo without exerting any effort and the precise centering of each note makes this instrument feel very secure. The true beauty of these trumpets for me is the intonation. Never before have I played a trumpet that is so perfectly in tune, making all my performance situations considerably more enjoyable. Beautiful sound, beautiful accuracy, beautiful intonation, beautifully made - a beautiful trumpet." Joshua Clarke grew up in Sydney, Australia, and would have been content to spend his time surfing or playing sports had he not discovered the trumpet at the age of nine. Taken under the wing of Valentin Malkov, former principal trumpet of the Leningrad Philharmonic, he was exposed to countless recordings of great trumpet artists and was encouraged to join the city’s youth orchestras. 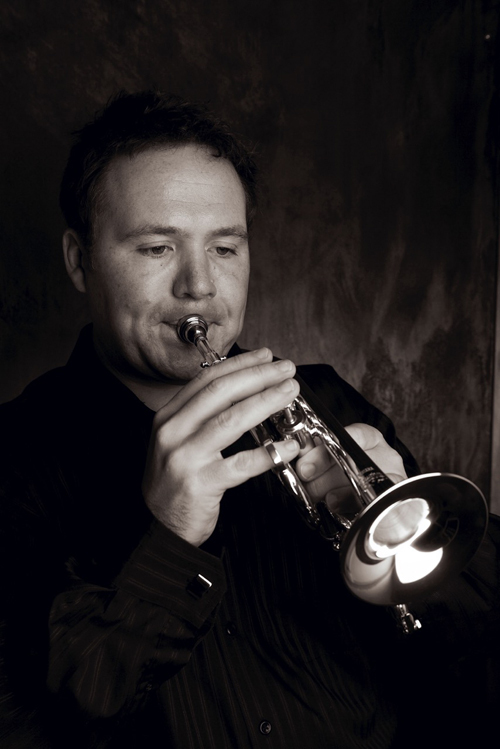 As a teenager, Joshua studied with Gordon Webb, former principal trumpet of the London Philharmonic, and as a result commenced his undergraduate studies at the Sydney Conservatorium of Music. During his studies, Joshua was given a scholarship to the Australian Academy of Music in Melbourne where he was accepted as a founding member of the Sydney Symphony Sinfonia, and performed regularly with the Australian Opera and Ballet Orchestra as well as the Sydney Symphony Orchestra. Upon completion of his Bachelor of Music Degree, Joshua moved to the Canberra School of Music (2001) where he completed a graduate degree under the guidance of Daniel Mendelow, the former principal with the Sydney Symphony. In 2002 Joshua received a scholarship from the Ian Potter Foundation and spent time in Banff studying with Jens Lindemann. Since his return to Australia, Clarke performs regularly with many of Australia’s finest orchestras and ensembles. Joshua has always had a keen interest in nurturing talent and considers sharing his love of music with young people one of his true passions. In 2007, Joshua achieved one of his life dreams and was appointed to the principal trumpet position with the Australian Opera and Ballet Orchestra.